I love your mix and match! 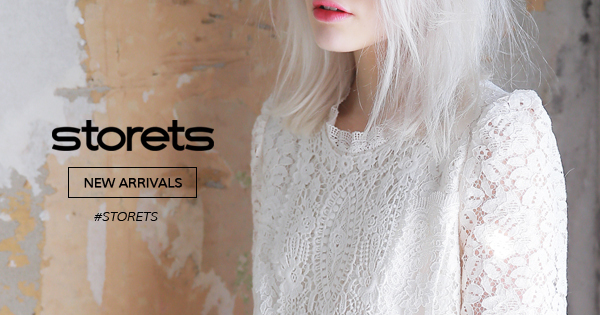 Loved everything in this selection! Now I want to get it all! Great set.Love the crop top. Now I must go for an ice cream - to have a reason to buy and wear this sweet outfit! your blog is so lovely! 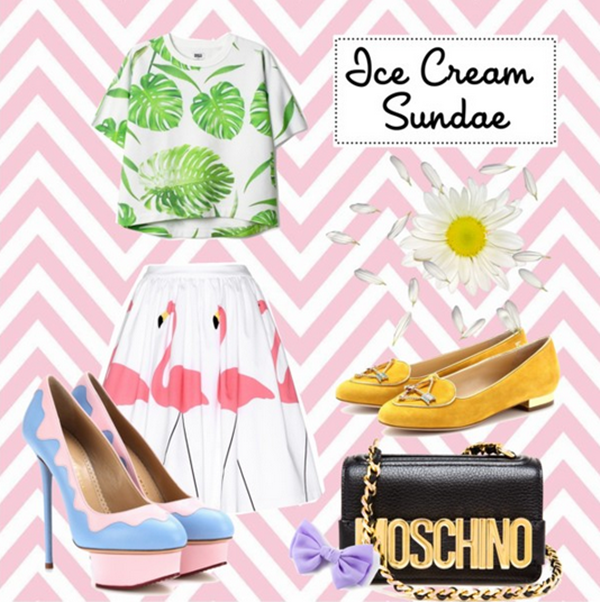 <3 and I love how you mix the outfit, a perfect one for summer and of course shud go but an icecream! the top is sooo cute...! also love the bag... i alwyas a big fans of moschino! OMG nice post!